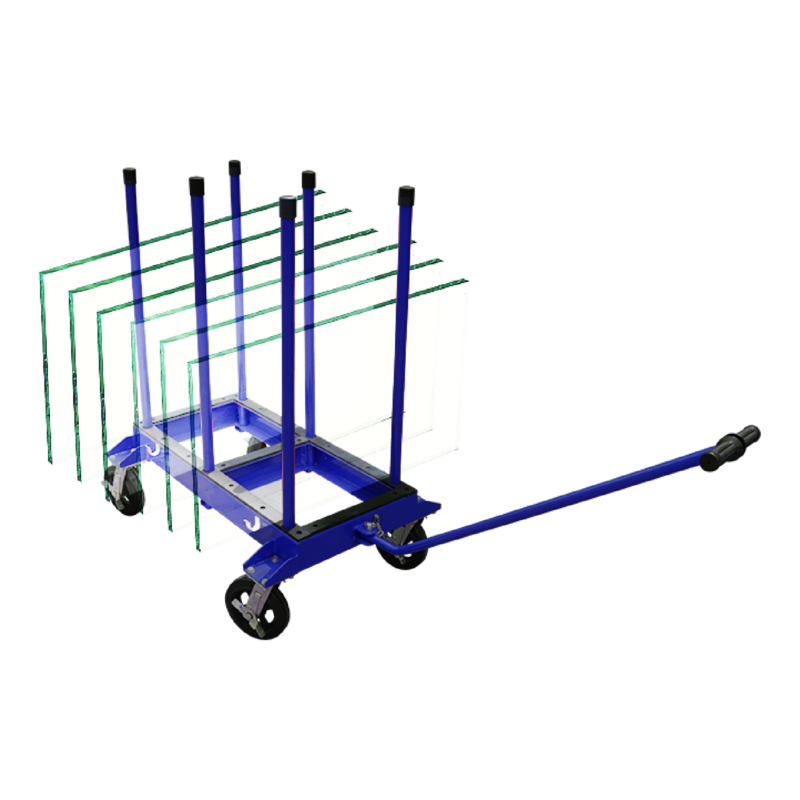 • Ausavina Slab Rack Dolly is a utility cart designed for storing and transporting slabs/glass sheets easily. 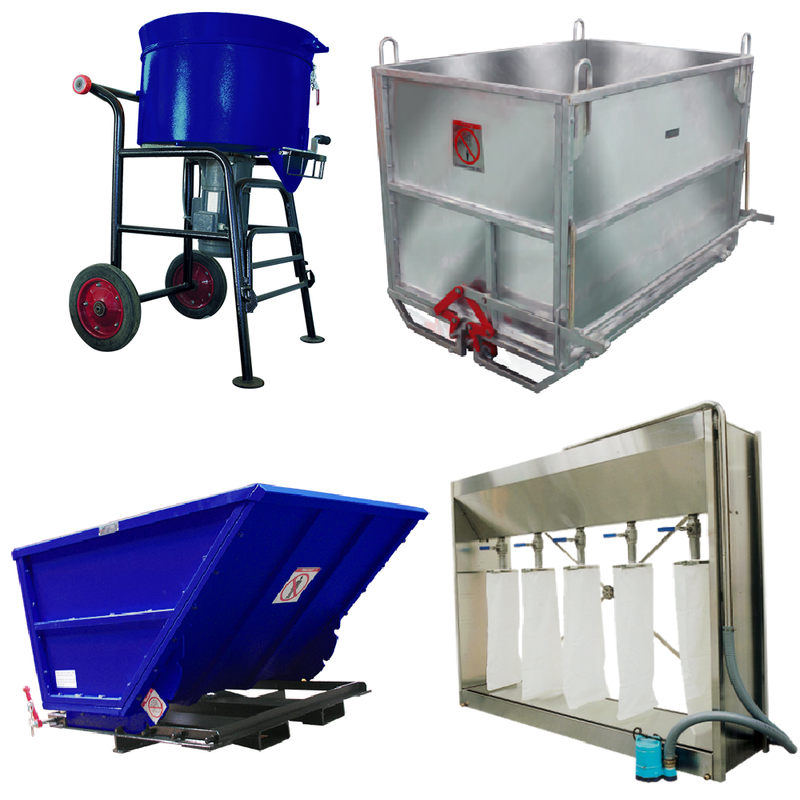 • Its compact structure is designed with 4 heavy duty polyurethane swivel casters for easy maneuvering in narrow areas. 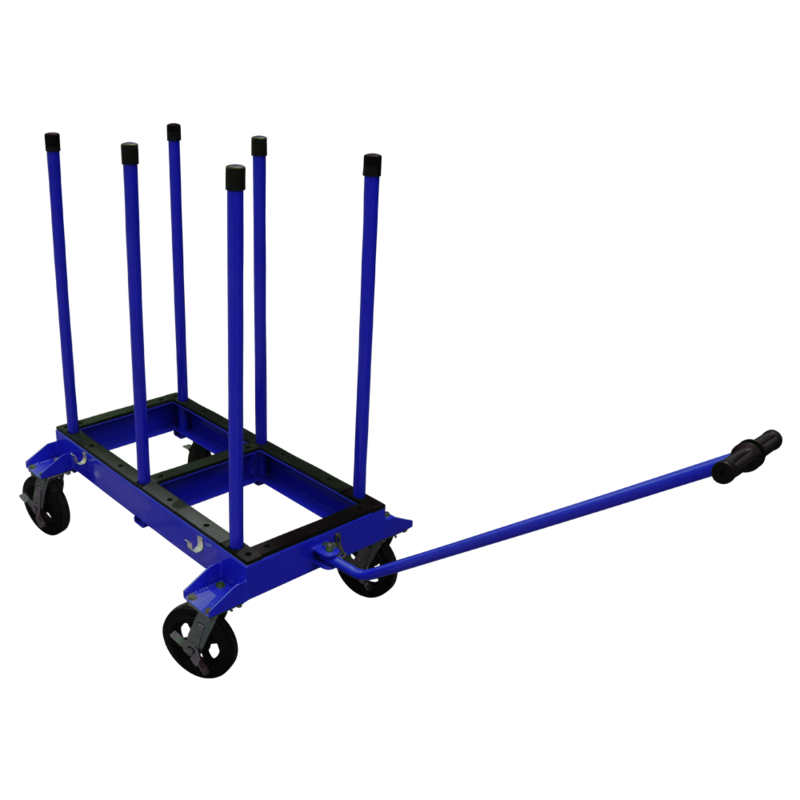 • The poles can be repositioned in the rubber-lined base to meet the customer’s needs. The rubber lining will protect the material from scratching and chipping. 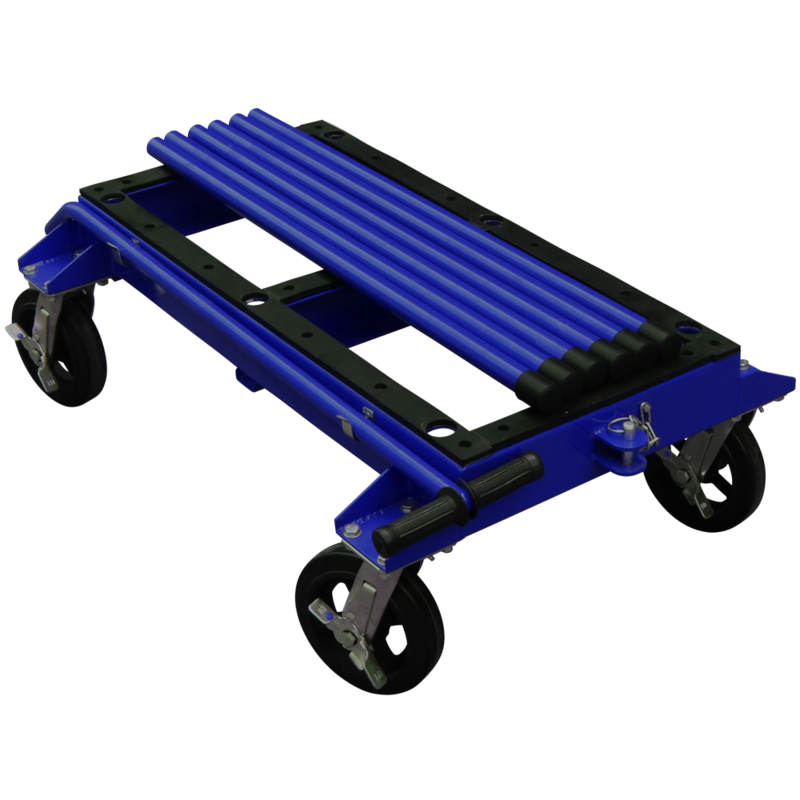 Its durable construction adds stability when handling heavier loads.